In addition to teaching fourth grade full time, I also facilitate an after school drama club. I am constantly looking for free drama resources to use both in Drama Club (No Divas Allowed) and my regular classroom. 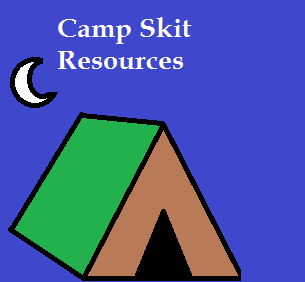 This post at Artistry of Education lists a few websites where I have found camp skits. 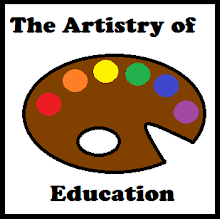 I know that some teachers also work at camps over the summer, so even though it's the end of the school year, you might find this timely.